1 What is Loving-Kindness Meditation? Love is not an object you share with someone. Love is a feeling that is skillfully cultivated within yourself, and the more adept you become at receiving and expressing love, the more you will experience it. Fortunately, meditation is the perfect art to cultivate that skill. Practices for hundreds and in some case thousands of years; from Sufism to Buddhism, Mystic Christianity to Hinduism, have all seen universal love as something that is a fundamental part of life. As a result, love has also formed a core part of spiritual practice. Many believe that it is a core characteristic of consciousness, and the most direct way to experience truth or god or the infinite, or whatever you wish to name it. 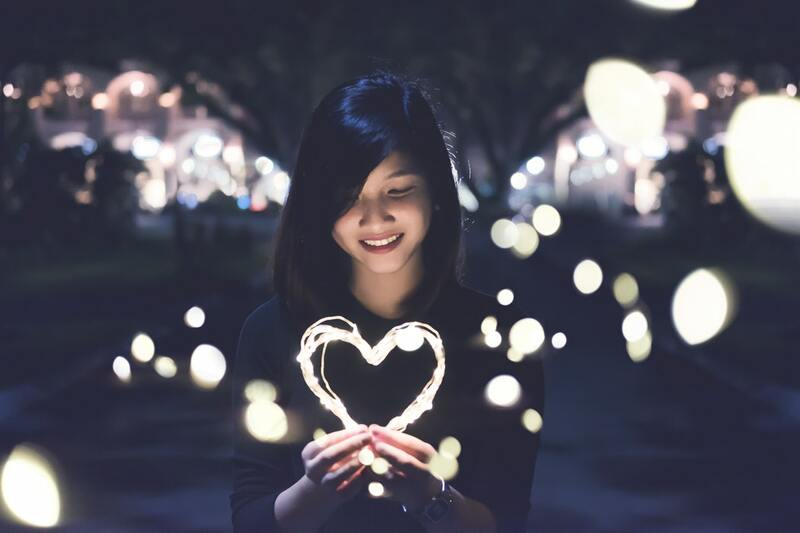 Put most simply, Loving-Kindness Meditation (LKM) is the practice of cultivating the feeling of universal love – love for all beings, as opposed to personal or romantic love. This is typically done by directing well-wishes towards yourself and others. In Buddhism this is known as Metta, or compassion meditation. Both Tibetan Buddhism and Bhakti Yoga emphasise the importance of cultivating love, which is why mindfulness and LKM became very popular in America following the emergence of teachers such as Jack Kornfield, Sharon Salzberg, and Ram Dass. It was unsurprising that such a practice would strike a chord in Western culture, which is often criticised for being too individualistic and lacking in deep interpersonal connection. There is, however, a practical benefit to LKM. It can be easy, with our exposure to particular meditative practices to look towards strict single-point focus techniques, which resonate with our drive for productivity, or mindfulness, which is typically promoted as a way to manage our emotions. LKM on the other hand decreases our experience of negative emotion, which has a strong effect on our thoughts. When we have a more positive outlook, the monkey mind naturally quietens down and associated issues with focus or anxiety tend to dissipate. This effect is largely because expectations and desires increase with changes in experience, hence why we stay on the ‘hedonic treadmill’ and typically don’t have permanent gains in happiness. However, there is a way off the hedonic treadmill. Actually, it’s probably more accurate to say there is a way to outpace the hedonic treadmill. That was is Loving-Kindness Meditation. Because there are essentially no limits to meditation i.e. you can constantly shift intensity, length and the focus of sessions, it offers a way to continually improve positive emotions and happiness. One of the most well-known studies on LKM, run by Barbara Fredrickson and her colleagues, found that 7-weeks of practice had a number of positive outcomes. Most notably, it showed an increase in the daily experience of positive emotions, which as a result, increased mindfulness and life purpose, and decreased illness symptoms. LKM consistently improved feelings of positive emotions in a way that was able to transcend the tendency to return to a baseline state of happiness – meaning that it was able to overcome the hedonic treadmill effect. However, there are a number of other studies showing further benefits of LKM. The Fredrickson study also revealed that the increase in positive emotions, having predicted life satisfaction, also lowered depressive symptoms in participants. This could suggest an important utility for using loving-kindness as a treatment for mood disorders. Other proof-of-concept studies have also reinforced the potential for LKM as a clinical intervention, and self-compassion has been established as a key trait which helps buffer against depressive episodes. A 2014 study found that meditation-naive participants who had two to ten migraines a month found a 33% decrease in pain and a 43% decrease in emotional tension. The researchers concluded that even a single 20-minute session could have positive impacts in hospitals. A similar study found that an 8-week LKM program for those who experienced chronic lower back pain found decreases in pain on the day of the practice, and less anger the day following the practice. In one study it was found that practising LKM increased vagal tone, the activity of the vagus nerve, which indicates the functioning parasympathetic (calming) nervous system. This was shown to likewise increase feelings of social connection and feelings of warmth and positive thoughts about others. 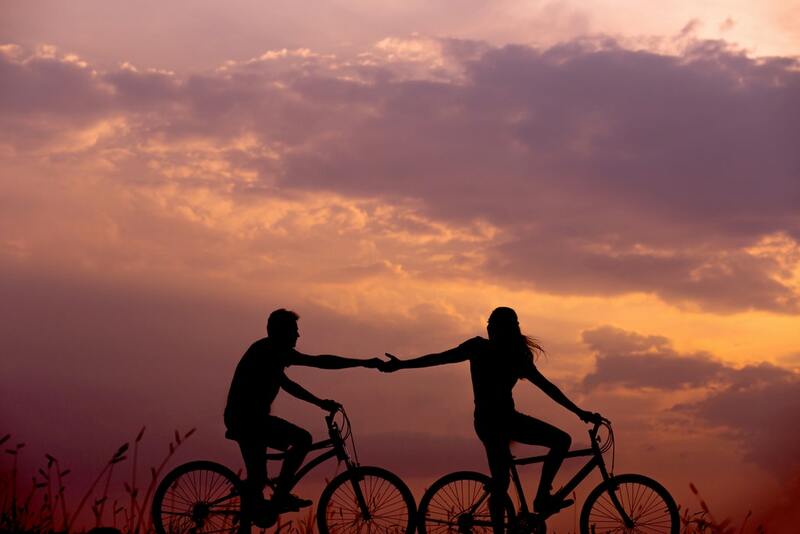 Social connection has also been found to be associated with feelings of love and empathy. Somewhat unsurprisingly, LKM has also been found to increase feelings of energy in practitioners. This is likely because negative feelings and thoughts typically tend to take from our energy reserves, whereas meditation revitalises them. Feelings of compassion towards others have also been shown to activate dopamine, which is a powerful neurotransmitter that works to calm our nervous systems and increase our energy. Dopamine is also known as the “reward” chemical, which means every time you practice LKM you’re receiving a positive reinforcement. Independent studies have also shown that an LKM intervention can decrease the negative symptoms and increase positive emotions in those who suffer from PTSD and Schizophrenia-Spectrum Disorders. 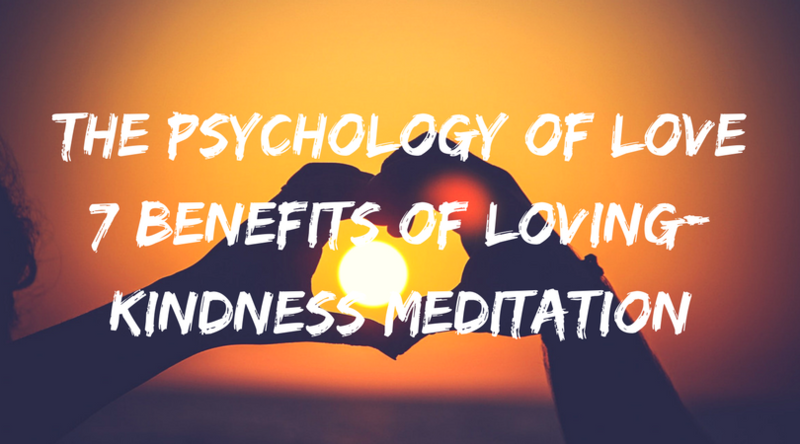 The benefits of practice loving-kindness obviously have huge potential from a clinical perspective. However, the real utility is not in the management of mental health, but in the cultivation of mental wellbeing. Though it’s unlikely that, in all practicality, this would be the case, it is likely that we could greatly improve wellbeing in a way that we can’t even imagine. Compassion and connection are among the fundamental tenets of all spiritual traditions, and to cultivate them in such a direct way can be truly gratifying. What is your experience with Loving-Kindness? Let me know in the comments!